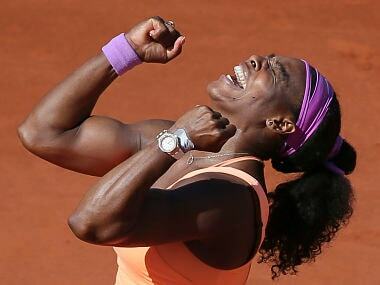 Nine-time French Open champion Rafael Nadal's loss in the quarterfinals dropped him three places to No. 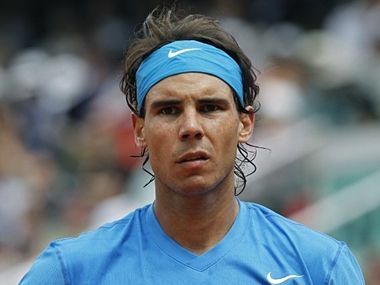 10 in Monday's ATP rankings, his lowest spot since April 2005, while champion Stan Wawrinka rose from No. 9 to No. 4. 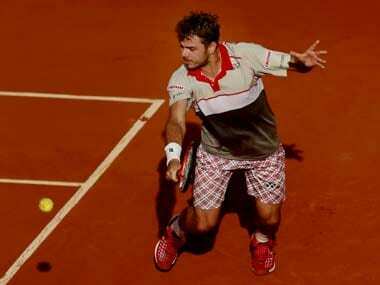 Wawrinka’s backhand drive is hit with plenty of topspin and his flowing racquet perfectly combines power and timing. 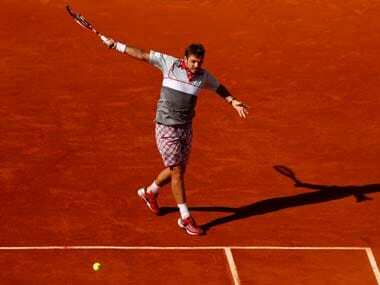 Stan Wawrinka joined the elite band of players who have won more than one Grand Slam title in Paris on Sunday, but he still believes he does not belong in the current top bracket. 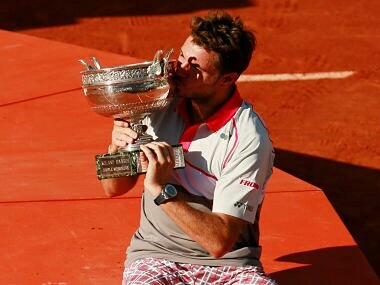 Despite the stats stacked against him, Wawrinka showed that what happens in the past does not dictate the future. 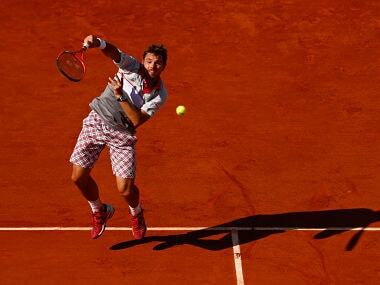 World number one Djokovic takes a 17-3 career lead into his clash against Wawrinka whose win over the Serb in the 2014 Australian Open quarter-finals put him on the way to his first, and so far only, major title.